Top 10 Best Selling Smartphones under 20000 : Looking to buy a good smartphone under 20K for use in 2016 & 2017, here are 10 latest top selling smartphones in India. I have listed down 10 smartphones and in the end we have recommended 3 smartphones which we believe offer best value for money. With Rs. 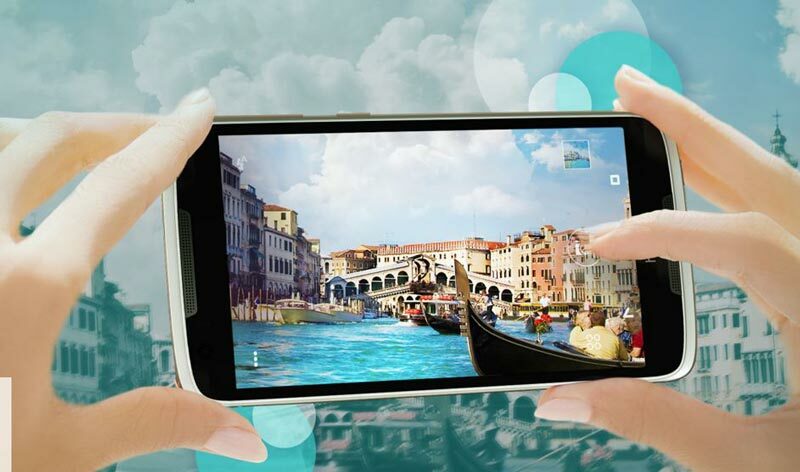 20,000 budget you can experience great performance and features in your next smartphone. Smartphones are now much more than mere communication devices they are used for social media, photography, emails, internet surfing, music, movies and much more. In 2014 we saw some of the best smartphones getting launched and massive drop in prices. The sub 20k smartphone market has exploded with great quality smartphones and brands are offering exceptional value in all budgets. We will start with some of the low priced smartphones and gradually move up the range. Let’s Start with one of the best smartphone under Rs. 20000. Top 10 Best selling Smartphones under 20000: Lenovo launched the Lenovo Vibe P1 in October 2015, along with the Lenovo Vibe P1m and Vibe S1. The Lenovo Vibe P1 excels in battery life with it’s monstrous 4900 mAH battery capacity. The smartphones boasts of 2 days of battery life with moderate to heavy usage. The smartphone looks elegant with a design somewhat similar to the Samsung mobiles from the front side, while from the rear it resembles the HTC One M8. The device looks gorgeous with it’s Full HD 1080 P screen which has a size of 5.5 inches. The smartphone also boasts of a Finger print sensor in this price range which is yet again a great feature. Display: 5.5 inch FHD 1920*1080p resolution. Camera: 13 MP primary LED flash, 5 MP front camera. Processor: Qualcomm Snapdragon 615 Octa-core processor. OS: latest Android Lollipop 5.1. Great battery life , Good Display. 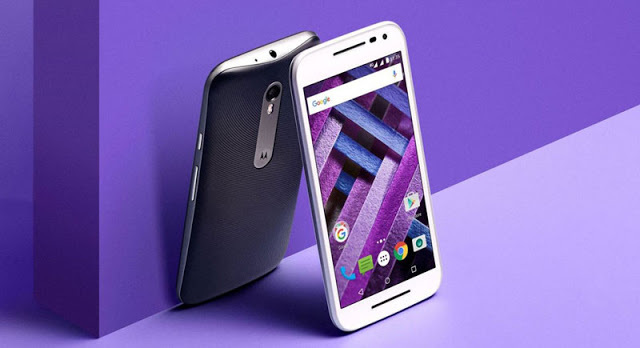 Motorola Moto G Turbo Edition, the new smartphone got launched on 10/Dec/2015. The Motorola Moto G turbo Edition is faster compared to the Moto G 3rd gen and good smartphone in 15k to 20k price range. The Moto G turbo edition comes with 5 inch IPS screen with a HD 1280*720 resolution. The Rear camera is similar to Moto G with 13 MP Camera with Dual Led flash and auto focus. You also get a 1.5 GHz Octa-Core Qualcomm Snapdragon 615, 64 Bit Processor along with a 2 GB RAM and 16 GB of storage in the Rs. 14,999. The smartphone has a similar design and look compared to the Motorola Moto G 3rd Gen devices, but offer better performance. The battery capacity is 2470 mAh and offers good battery life. The display on some of the similar priced smartphones is Full HD like on the Mi4i. Display: 5 inch screen with Gorilla glass 3 protection. Resolution : 1280*720 IPS LCD Display, 288 PPi. Rear Camera: 13 MP primary with LED flash. Front Camera : 5 MP Shooter. Processor – 1.5 Ghz Snapdragon 615 octa-core processor. Connectivity – Dual Sim, 4G LTE / 3G /2G. Great improved camera. Both front and rear. Smooth performance with Android Lollipop. Top 10 Best selling Smartphones under 20000 (2016) Asus Zenphone 2 gives you a great user experience and is one of the best selling Zenphone 2 models launched. It is currently priced at Rs. 14,999. 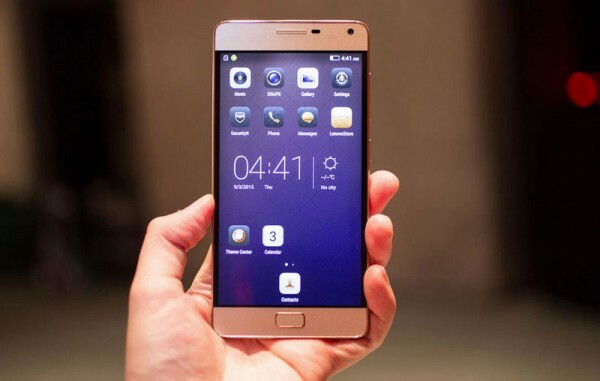 The smartphone has a 5.5 inch IPS display screen with Full HD resolution (1920*1080). The pixel density is 401 PPI and the screen is protected by the Gorilla Glass 3. The Zenphone 2 ZE551ML is powered by the 1.8 GHz Intel Atom Z3560 Quad Core processor which is exceptional for gaming and multi-tasking . You can experience a flawless performance. The Ram on this model is 2 GB and has Gfx 6 Series Graphic Chip that gives a perfect match for gaming geeks. You don’t need to spend Rs. 20,000, there are some best options available under 15,000 as well like Moto G3 and Asus Zenphone 2. You can also buy the higher priced variant of Zenphone 2 ZE551ML with 4 GB of RAM and 2.3 GHz Intel Atom Z3580 Quad Core Processor. The higher variant is off course more powerful and also has a 32 GB storage compared to the 16 GB version. The 16 GB internal storage can be expanded to 64 GB using the micro-sd card. The battery capacity is 3000 mAH which is sufficient for whole day usage. The rear camera on the Zenphone 2 is 13 MP with Auto-focus and Dual Led lens. The front camera is also decent with 5 MP resolution. Display: 5.5 screen inch Full HD and Gorilla glass3. Full HD 1920*1080 IPS display. Good Performance , Android Lollipop. A bit heavy – weighs 170 grams. Huawei Honor 6 makes the list of 10 Best Selling Smartphones under 20000 and is one of my favorites under Rs. 20K. This dual SIM Mobile from China comes with 5.5 inch FHD 1920*1080 IPS display and a dual camera with 8 MP rear camera lens. The smartphone boasts of 3GB RAM and an Octacore Krin 925 processor and is a power house for a budget of Rs. 17,999. 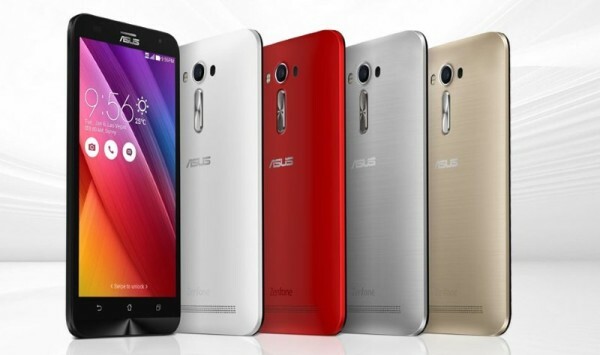 The Smartphone runs on Android 4.4.4 OS and a 3000 mAh battery. The HTC Desire 828 got launched in December 2015 and is one of the best devices from HTC under Rs. 20,000 currently. The smartphone comes with HTC Sense UI and Android Lollipop experience, best built quality smartphone to purchase in this range. HTC has done lot of work to offer the great quality product with right mix of features, camera quality and decent battery back up. The smartphone comes with 5.5 Full HD Display, a fast processor and 2 GB Ram with support for 4G LTE. Display: 5.5 inch with IPS LCD Screen. Resolution is Full HD 1920*1080 , 401 PPI. Processor – Mediatek Octa-Core 6753 clocked at 1.5 Ghz. OS: Android Lollipop 5.1 HTC Sense UI 7.0. Camera: 13 MP primary LED flash, front camera 4 MP ultra pixel camera. 16 GB internal storage expandable upto 200 GB. Great design and build. Good Camera Quality. 4G enabled , decent battery life. OnePlus X is the 5.0 inch screen sized best smartphone under 20k price currently. OnePlus has been greatly successful with the Oneplus One and OnePlus 2 models which were both 5.5 inch devices. They launched the OnePlus X in August 2015 at an affordable price of Rs. 16,999. The smartphone comes with good hardware and build quality, decent camera. However does not come with some of the fancy features like finger print or Iris scanner. Overall it is one of the best smartphone in it’s price range with good specs and camera quality. Processor – Qualcomm Snapdragon 801, clocked at 2.3 Ghz (Quad-Core). OS: Android Lollipop with custom Oxygen UI. Internal Storage 16 GB expandable to 128 GB using micro-sd card. Display: 5.0 inch with Full HD Display (1920*1080) resolution. Dual Sim 4G LTE support. Camera: 13 MP primary Camera with Auto focus LED Flash. 5 MP front selfie camera. Good hardware and build quality. Invite Only or Buy on Tuesday. 10 Best selling Smartphones under 20000 : If you are looking for the ultimate performance smartphone under Rs. 20,000 the Meizu MX 5 will elate you. The smartphone is powered by the MediaTek Helio X10 MT6795, 8x Cortex A53 @ 2.2GHz and also ghas the PowerVR G6200 @ 700MHz GPU. The processor has great performance and can burn out any new Android game easily or whatever you wish to throw at it. The Meizu MX5 was launched on August 26, 2015 exclusively on Snapdeal and is priced at Rs. 17,999 though was listed at Rs. 19,999. The biggest attraction for the Meizu MX5 is the fingerprint scanner which is mounted on the front physical touch button. The front button with the fingerprint sensor makes it very easy to lock and unlock the mobile much like the Samsung Galaxy S6. Meizu MX5 comes with 3 GB of Ram and has a 4G Dual Sim support, which means both the sims can be used as 3G or 4G. OS: Android Lollipop 5.1 likely to get the Android marshmallow. Processor: 2.2 Ghz Mediatek Helios X10 Processor. Storage : 16 GB without expansion slot. Camera: 21 MP Rear and 5 MP front Camera. Dual Sim 4G LTE connectivity. Fast Processor + 3 GB RAM. The Xiaomi Mi4 16 GB is our top pic when we are looking for a future proof smartphone with enough muscle to stay fast for next couple of years. The smartphone with it’s fast Snapdragon 801 processor and 3 GB RAM makes it ideal buy for those who want a smartphone for 2-3 years of usage without looking for an upgrade option. The storage capacity on this Xiaomi is 16 GB which may be of a little concern for some but for most users it is more than enough space. The front camera is a sharp shooter with 8 MP lens and rear camera with 13 MP lens can click clear images in day and low light conditions. Xiaomi has recently dropped the price of Smartphone from 18,999 to Rs. 14,999 which makes it one of the high value for money smartphones in this segment. Camera: 13 MP and 8 MP secondary Shooter. Qualcomm Snapdragon 801 Processor clocked at 2.5 Ghz. Display: 5 inch – 1920*1080 FHD with incredible 443 PPI. Non expandable 16 GB Storage. A great dual SIM phone with 13 MP camera and 5 MP selfie camera. and 1.3GHz quad-core processor. It may also get android lollipop, yet not confirmed. It is a good camera Smartphone and at a good price. It comes in various colors and provides all possible connectivity. Battery: 2600mAh and 10 hours of talk time. Screen Size – 5.5 inch, 1280 x 720 Pixels. Camera: 13 MP LED flash , secondary 5 MP. Memory: 8 GB expandable upto 32 GB, 1GB RAM. OS: Android v4.4.2 , HTC BlinkFeed. Processor: 1.3 GHz Quad-core with 1GB RAM. 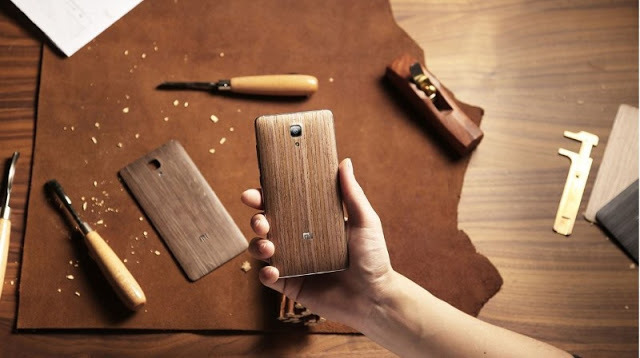 The last on the list of 10 Best Selling Smartphones under 20000 is OnePlus One. The OnePlus team also launched the OnePlus X for a price tag of Rs. 16,999 which is also a great smartphone below 20K if you are looking for a 5.0 inch screen smartphone. 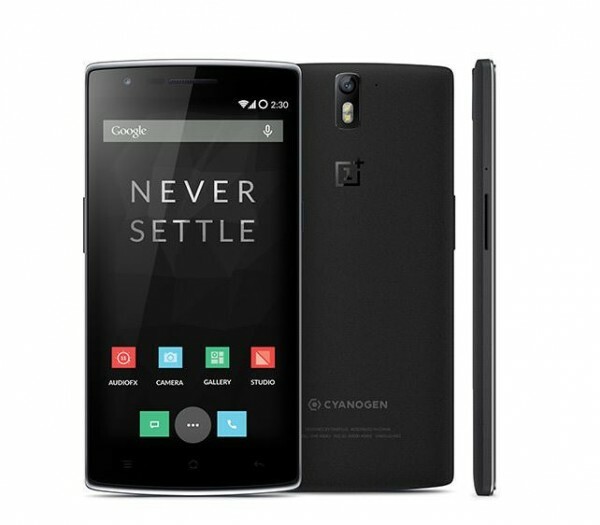 OnePlus one has been more in news for the Micromax and Cyanogen controversy than for the right reasons. Despite all that, it is a great smartphone to purchase for around 20K budget and has all the specs and features it offers for the price. It matches a Google Nexus 5 in build quality and exceeds in some of the specs. OnePlus One has also assured that users will get the AOSP android Lollipop update to the smartphone buyer in India. Also Now OnePlus One can be bought from Amazon India without invite on Tuesdays starting from 10-Feb-2015. CPU – Qualcomm Snapdragon™ 801 processor 2.5GHz Quad-core CPUs. RAM – 3 GB LP-DDR3, 1866MHz. Screen – 5.5 inch 1080p Full HD (1920 x 1080 pixels), 401 PPI. Everything is top notch, service centres can be a concern for non metro buyers. 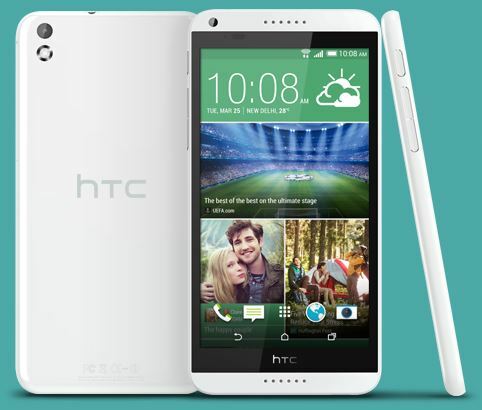 HTC Desire 828 – it packs all the features, hardware specs and excellent user experience. Moto G Turbo edition – Build Quality and design is superb with Android Lollipop, below 15k. Asus Zenphone 2 – Great Value for Money, excellent performance and Camera Quality, expandable storage. Thanks for reading the Article – Top 10 Best Selling Smartphones under 20000 2015-2016. 10 Best Selling Smartphones under 20000 in 2015.